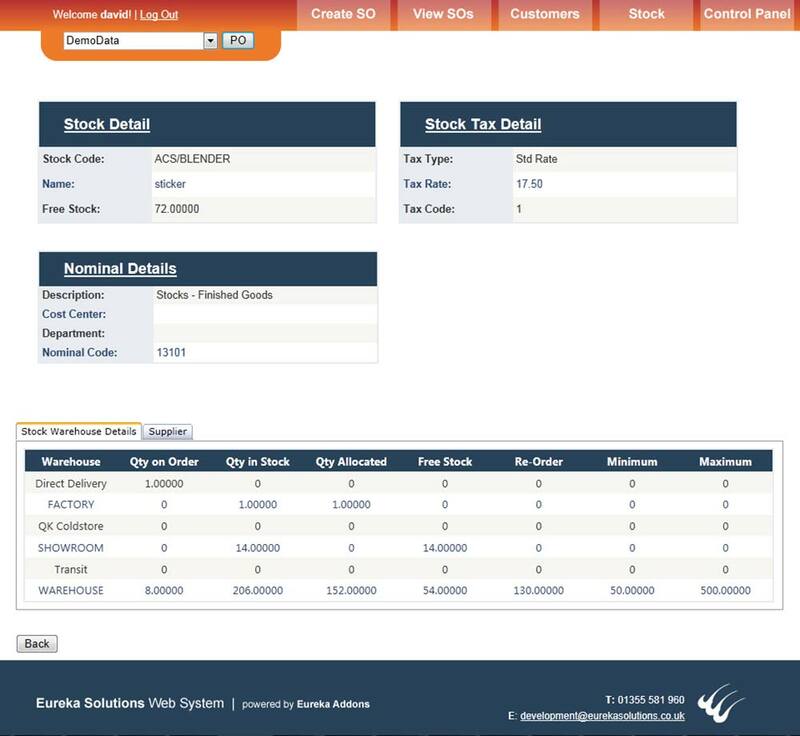 This module provides a web interface allowing you to create sales and purchase orders in real-time, without accessing Sage 200. 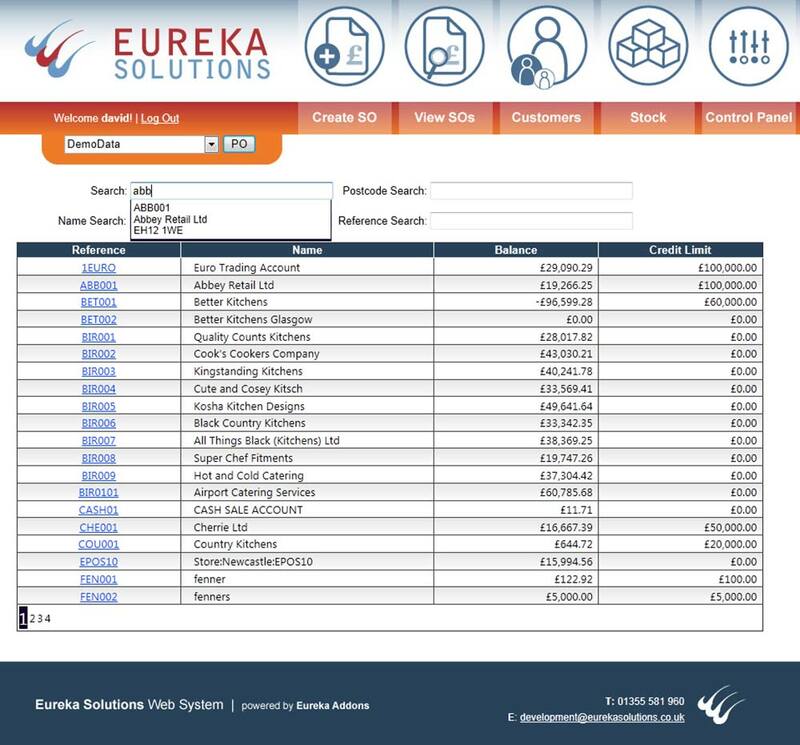 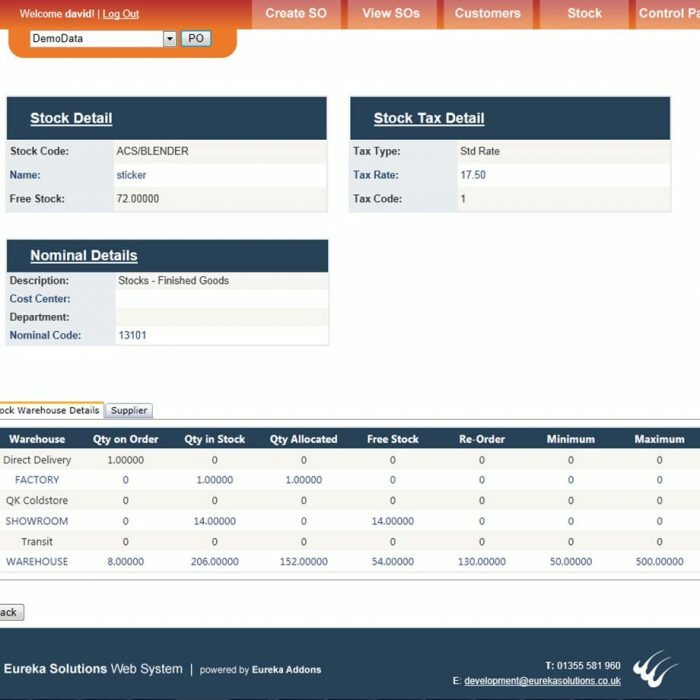 The powerful search functionality allows you to view supplier, stock, historical sales and purchase order information. 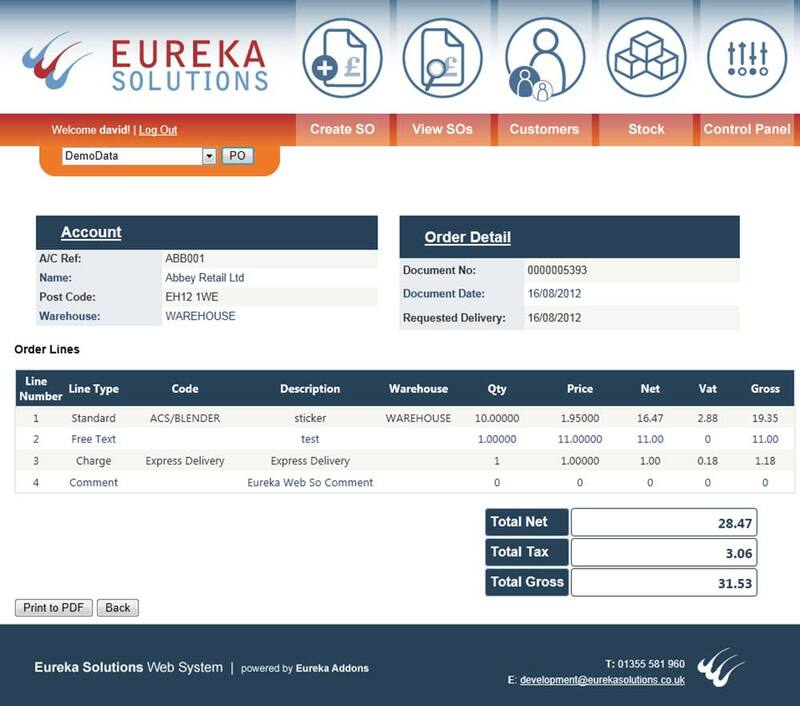 Accessible through any browser enabled device including Apple, Android and Windows based smartphones or tablets, orders can be processed with ease from any location. 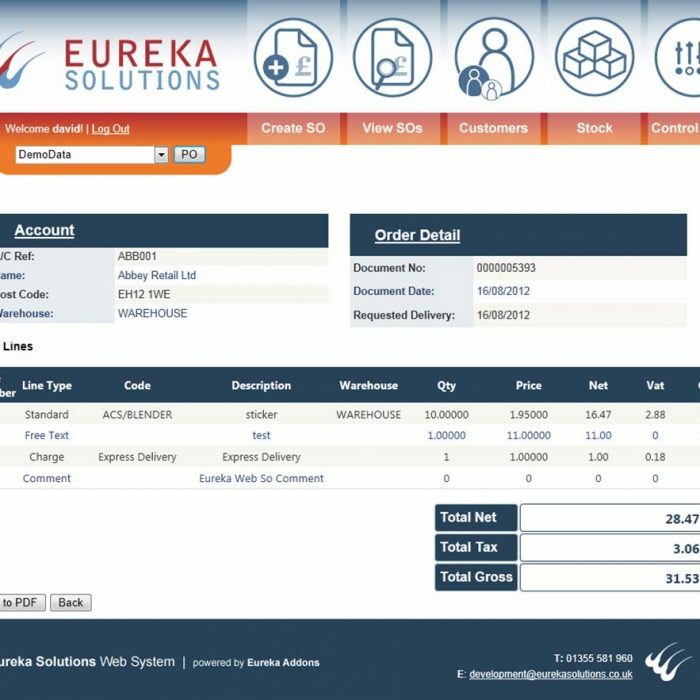 The system works in real-time meaning that all information provided is reflected instantly in the Sage 200 system. 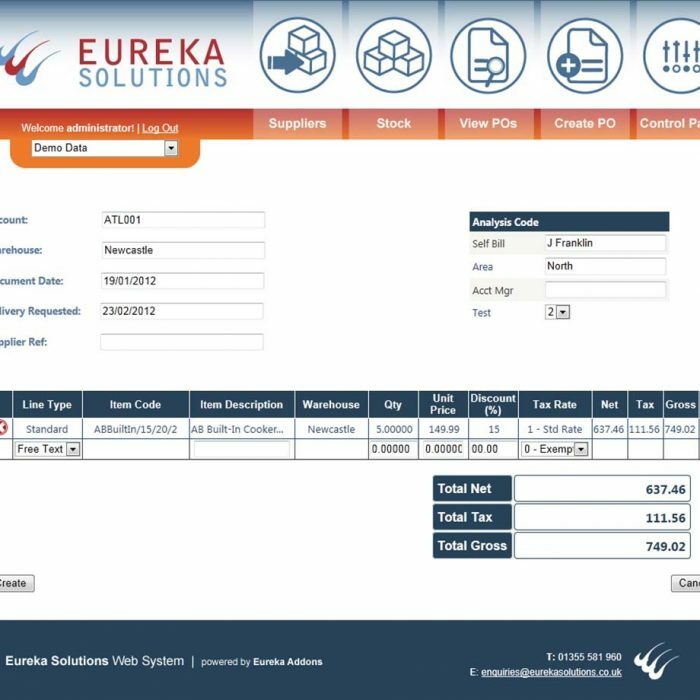 If you create a sales or purchase order through the module, it will show instantly in Sage 200 and return the Sage 200 order number within the web interface. 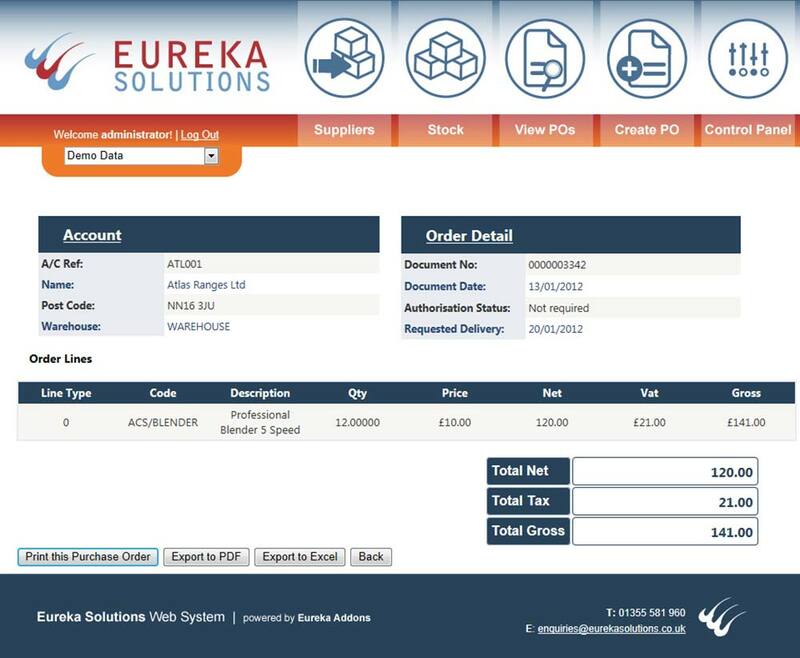 Users also have access to live Sage 200 data including stock, supplier and pricing information giving them all the information they need when processing orders. 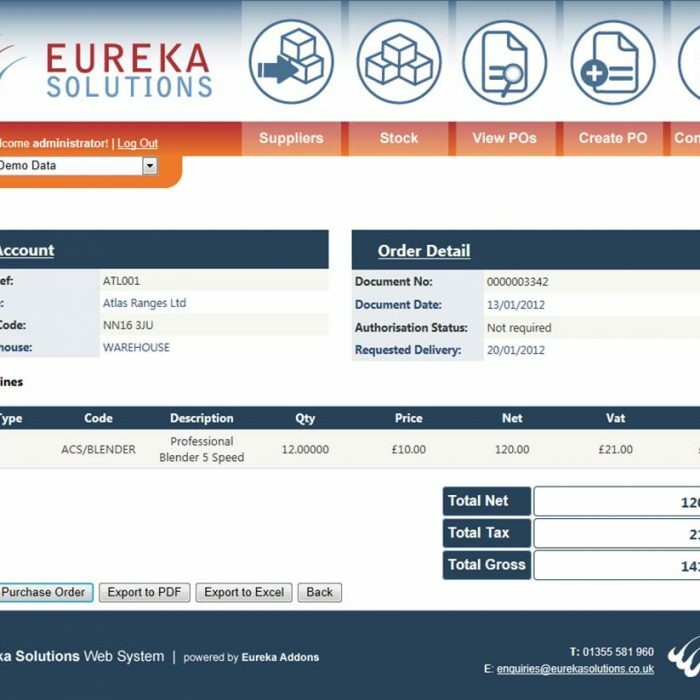 Web Orders is an incredibly cost effective solution as users do not require direct access or licences for Sage 200, meaning you can have high volumes of users processing orders. 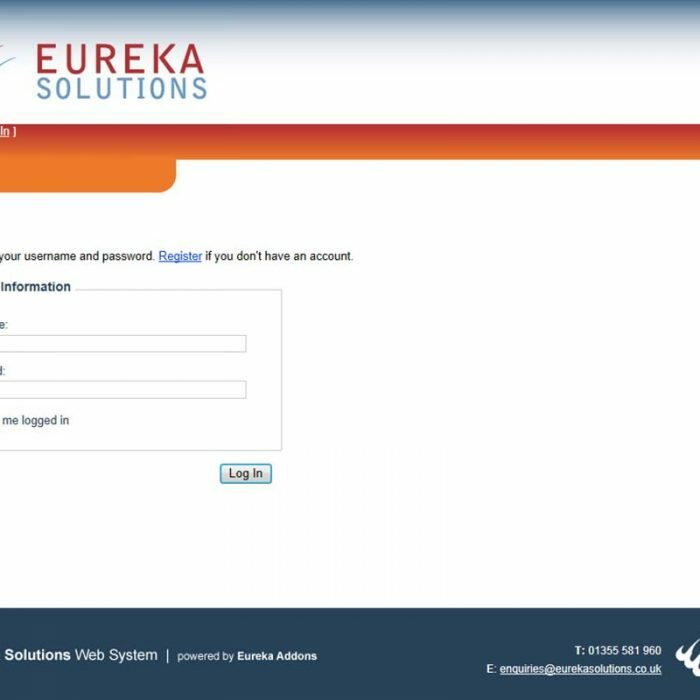 The facility to skin the interface to reflect your company branding ensures seamless adoption of the system among users. 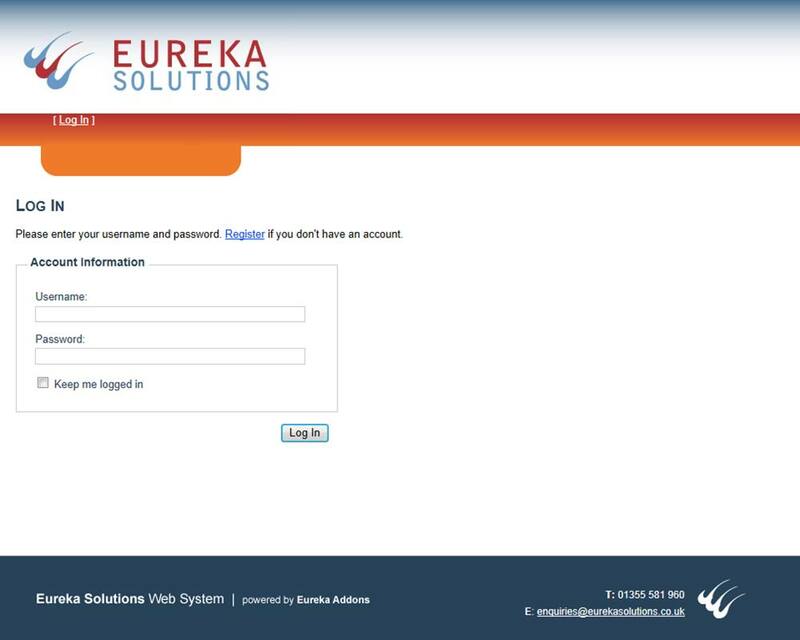 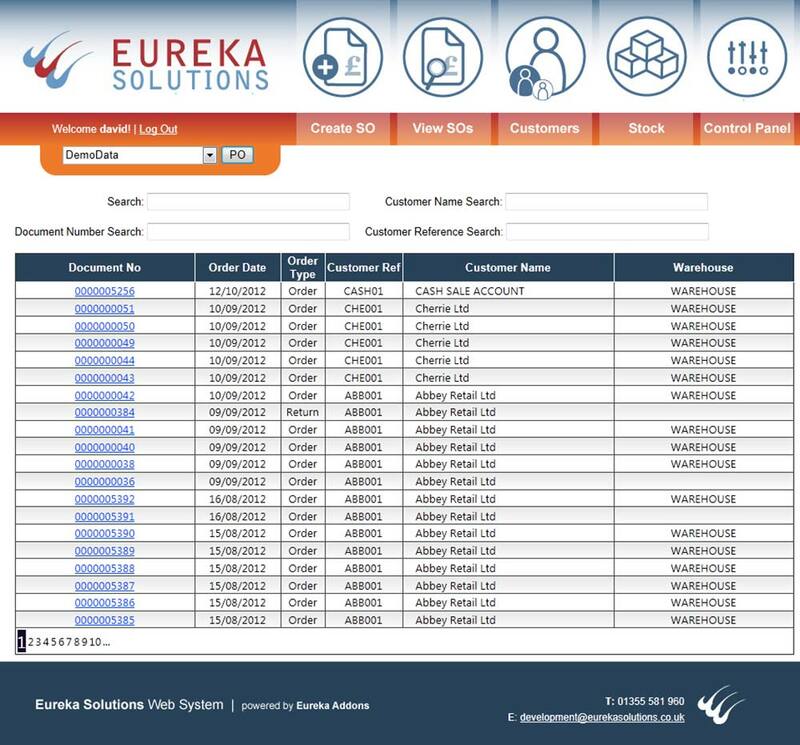 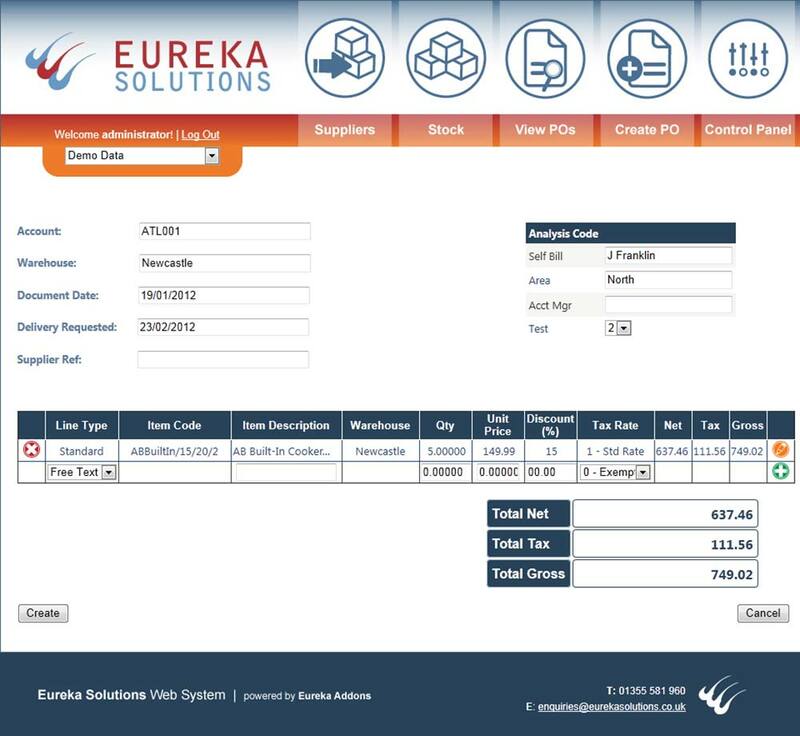 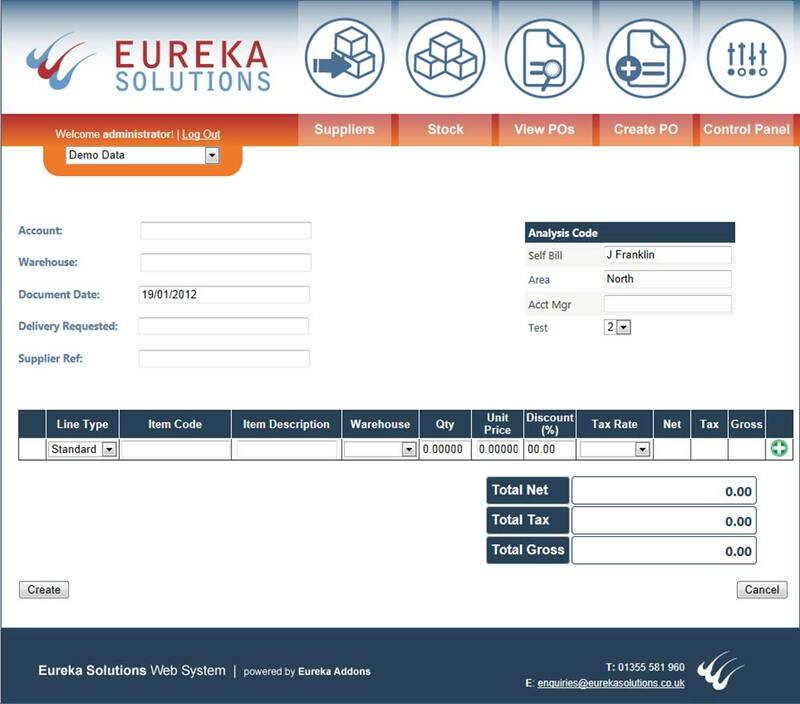 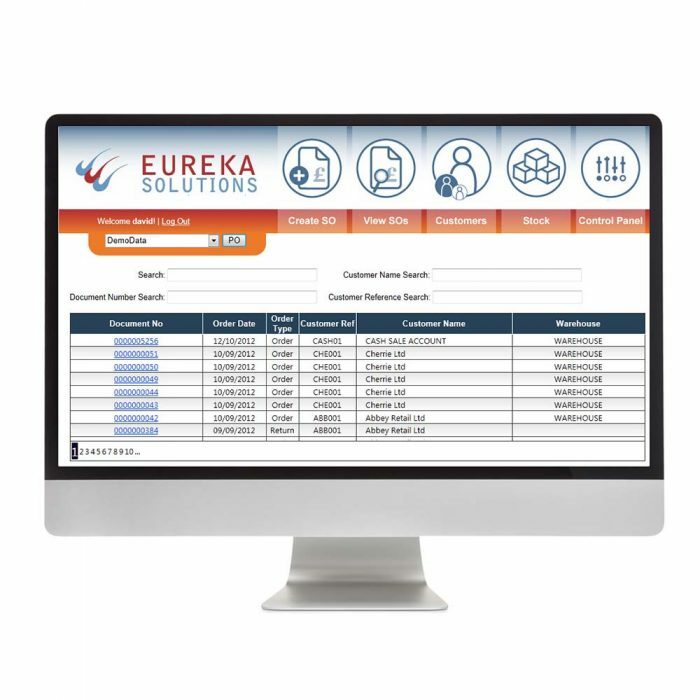 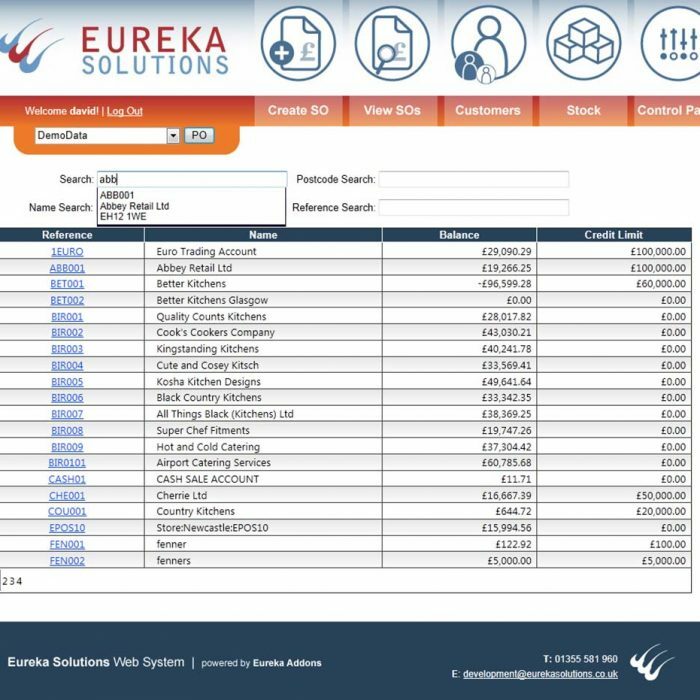 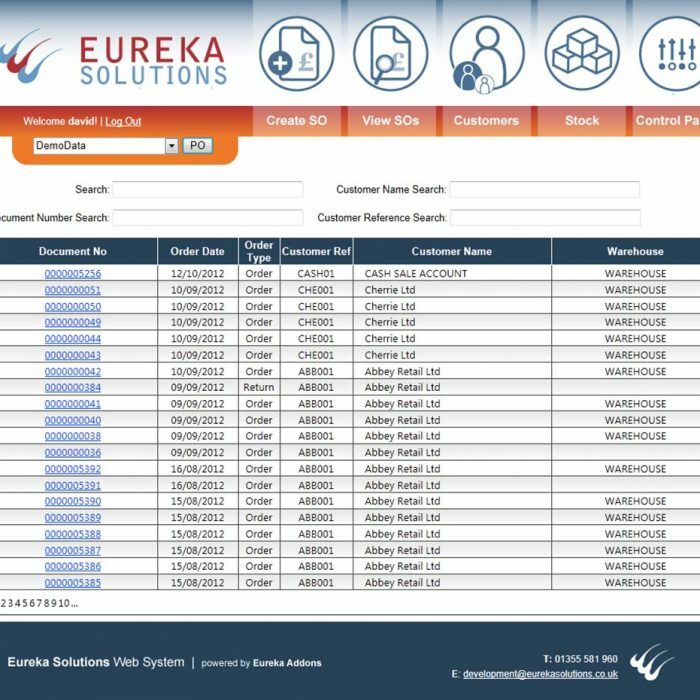 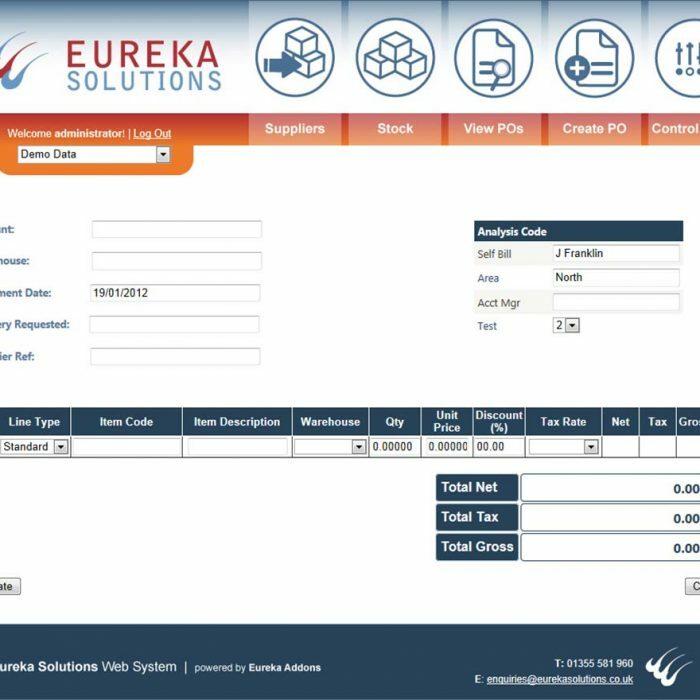 Follow the link below to demo the sales and purchase order processing capabilities of our Web Orders module.